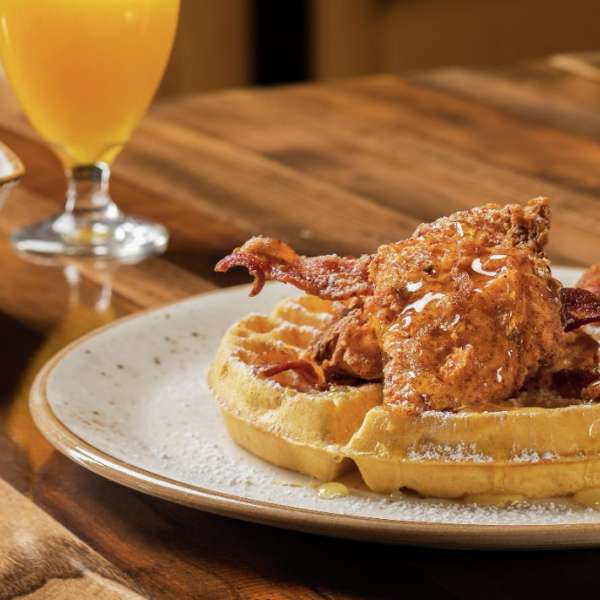 Creating an essence of "historic farmhouse meets urban kitchen," Della's Kitchen serves breakfast and lunch with an elegant combination of classics, comfort food and seasonal specialties centered around fresh, locally sourced ingredients. 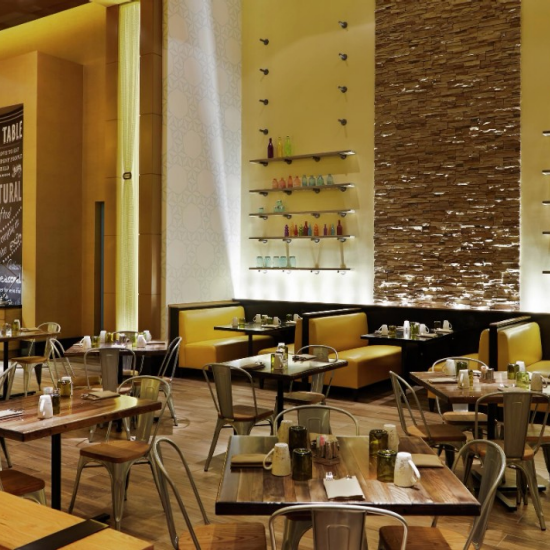 Located just steps from the Delano lobby, Della’s Kitchen blends natural design elements with industrial materials to exude a warm, comfortable simplicity that quietly entices guests to savor each bite and treasure every encounter. Our coffee is artisan roasted, meticulously keeping a delicate balance of color, temperature, texture and humidity. This approach brings our coffee to the peak of flavor and assures every cup to be at its best. Our Coffees of the World program offers handpicked selections from the finest growers around the globe. These coffees are brewed-to-order tableside using the Clever Coffee Dripper for an interactive gourmet experience. 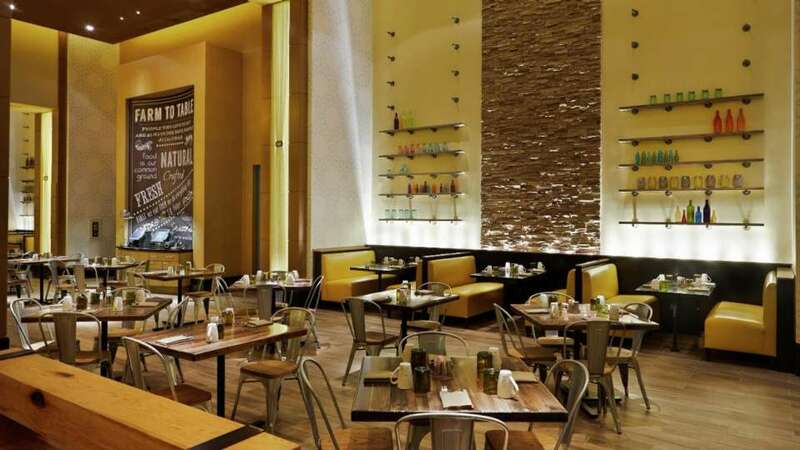 Located just steps from the Delano lobby, Della’s Kitchen blends natural design elements with industrial materials to exude a warm, comfortable simplicity that quietly entices guests to savor each bite and treasure every encounter. 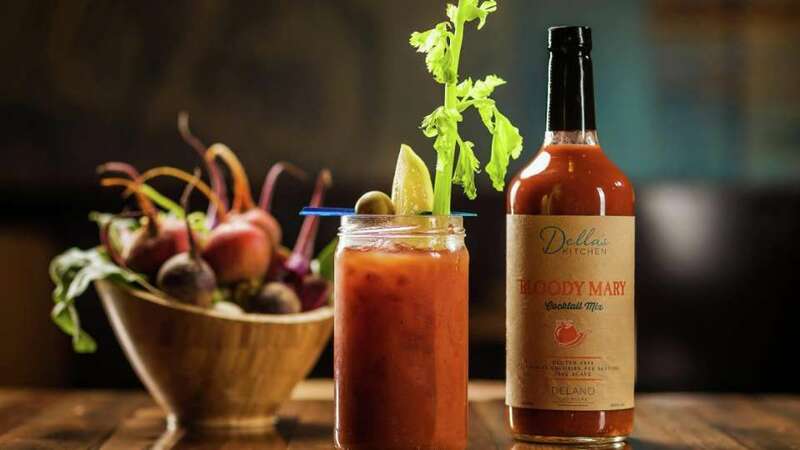 At Della's Kitchen, we offer our own curated organic Bloody Mary mix available for purchase. 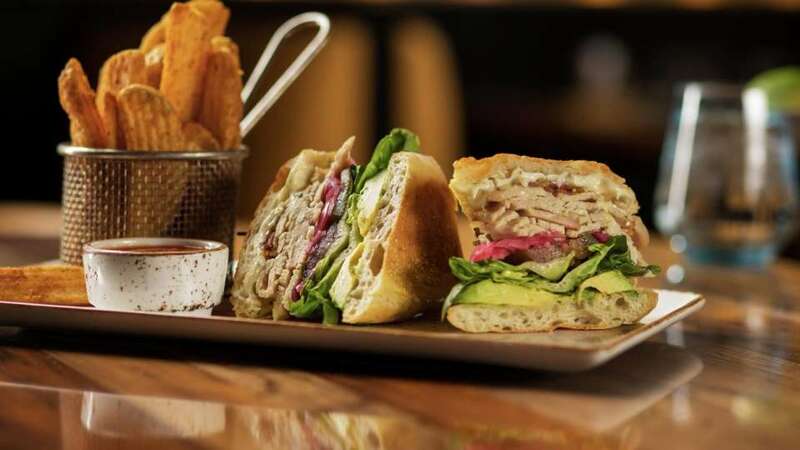 With fresh avocados and home-made ketchup, we bring the farm-to-table experience to Della's Kitchen. 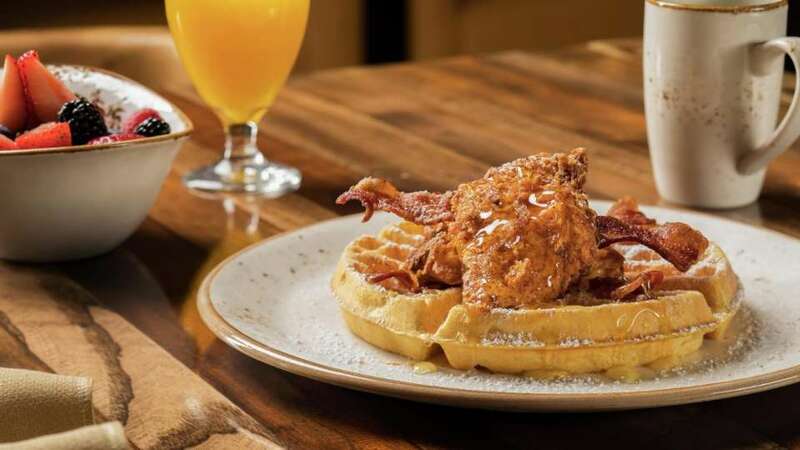 Experience our savory chicken and waffles for breakfast at Della's Kitchen. 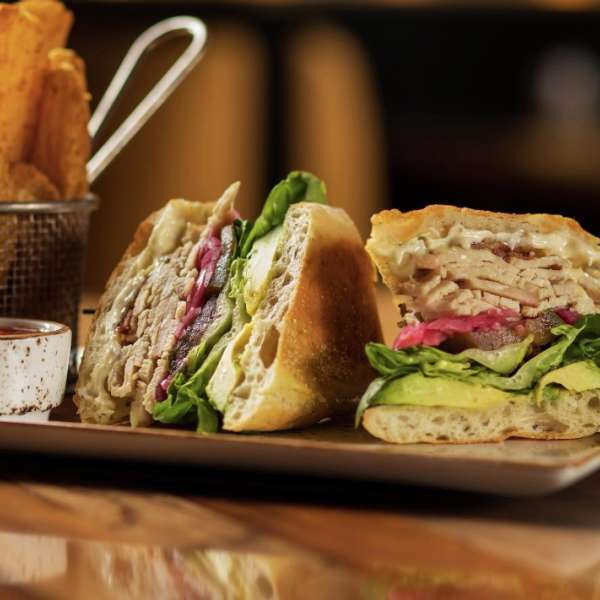 "10 Places to Eat Clean & Veggie in Vegas"
"We take pride in knowing what is in our food and where it comes from. 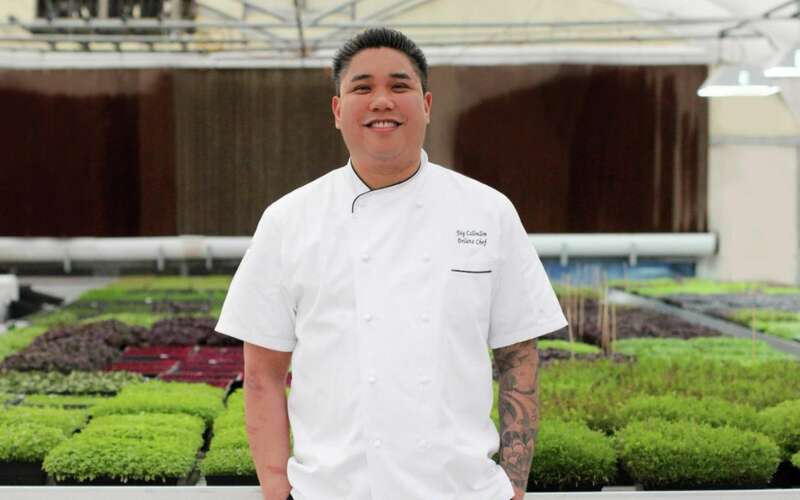 People are changing the way they eat…they care about what they put in their body". Walk towards the Valet entrance. At the first hallway, turn left and continue walking. 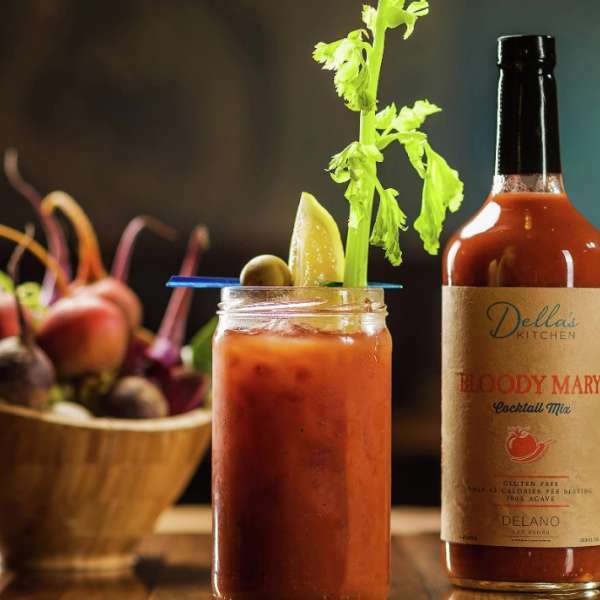 Della’s Kitchen will be on your right hand side. Walk inside Delano Las Vegas. Make a right after 3940 Coffee + Tea. Della's Kitchen is located to your right.